What does internal and external mean, and how do external and internal adaptations help animals and plants in their environments? Students will experiment and explain why one covering works better than another for repelling water. They will interact with a flip chart that compares and contrasts different examples of the word internal and external. Comprehension questions are interspersed throughout the flip chart as well as several group brainstorming pages. 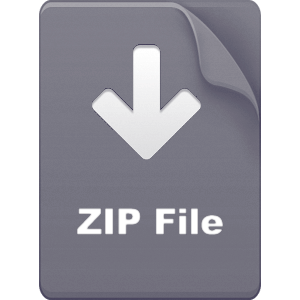 ZIP file contains MSWord document, PDF, and PowerPoint document.